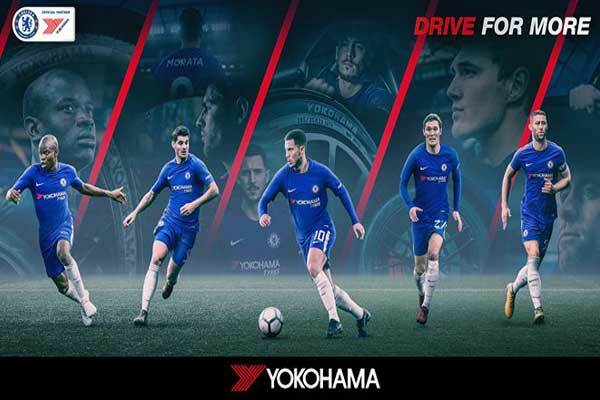 The official partners of Chelsea FC Yokohama are working in tune with the brand assisting them to activate a new global sales campaign, ’Drive for More’. 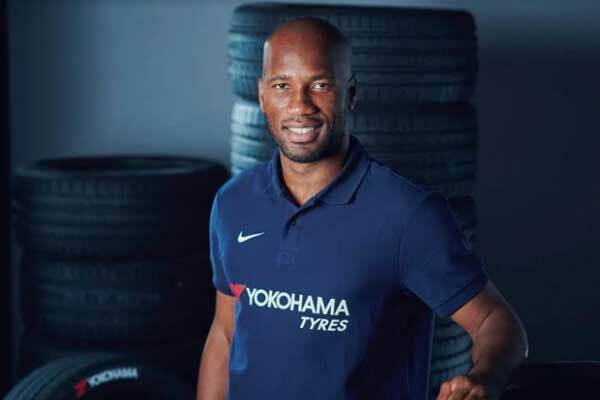 Pitch Marketing Group will undertake the ‘Drive for More’ campaign across overseas markets of the Japanese tyre company which spread in India, Malaysia, Vietnam, France and Iberia in order to augment new retail partner and engaging international fans of the club. 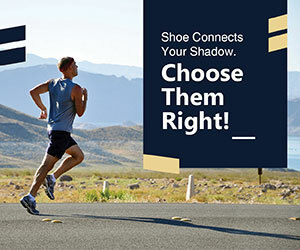 The ‘Drive for More’ campaign will be delivered through a series of B2C point-of-sale initiatives including premium club-focused marketing materials and rewards. 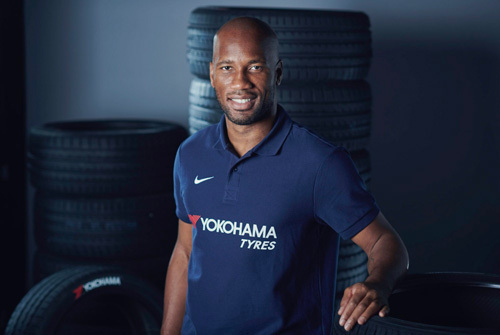 Chelsea FC player, Didier Drogba, has been announced as the brand ambassador of the campaign for Yokohama who take part in a row of B2B VIP events in each country which will offer its customers an opportunity to meet the player. 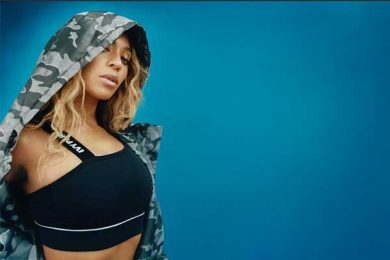 Didier Drogba is the fourth highest Chelsea goal scorer, has joined the club in 2004 and bagged four Premier League Titles under his name.